Making a few PCBs with the toner transfer method is a well-known technique in the hacker and maker circles. 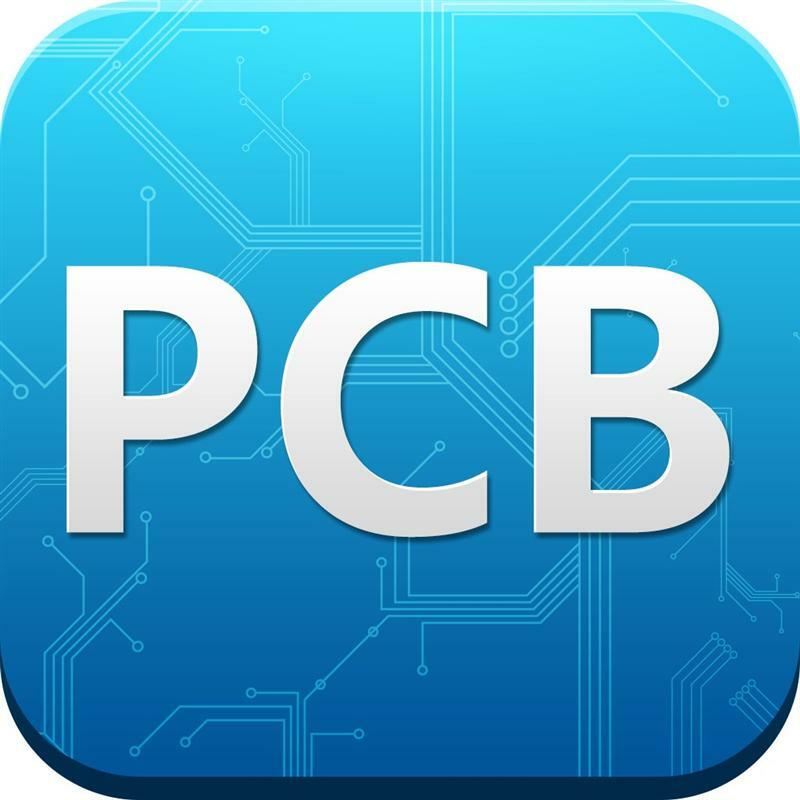 Double-sided PCBs are a little rarer, but still use the same process as their single-sided cousins. Necromancer is taking things up a notch and doing something we’ve never seen before – double-sided PCBs made at home, with color silkscreens, all make with a laser printer. For laying down an etch mask, Necro is using a Samsung ML-2167 laser printer and the usual toner transfer process; print out the board art and laminate it to some copper board.